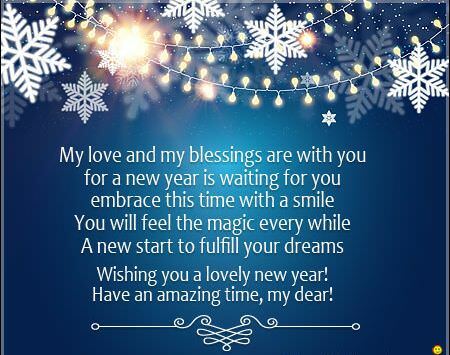 @hish: anyway, i wish you a Happy New Year and my blessings in the year to come. BadBlueBoy and Tropic like this. Page generated in 0.3986 seconds with 23 queries.